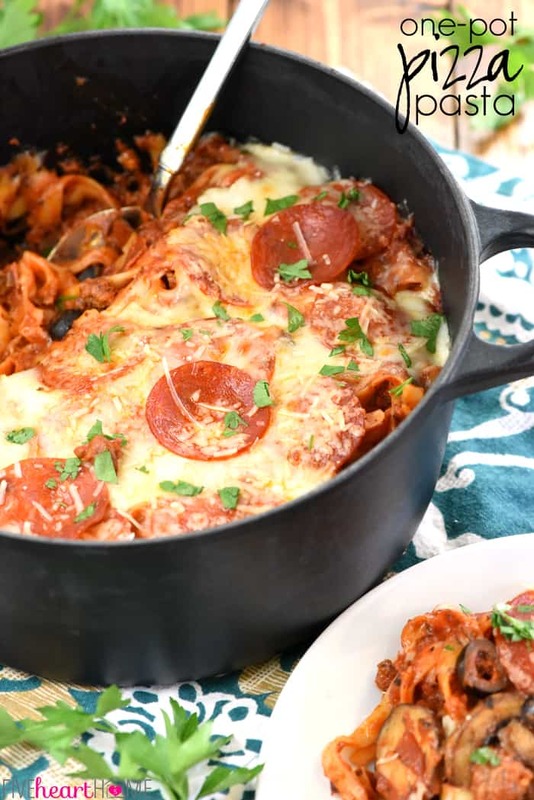 One-Pot Pizza Pasta is an easy, cheesy, comforting dinner recipe loaded with the flavor of all your favorite pizza toppings…all made in one pot! Well, hello there, stranger! Whew, it’s been a whirlwind couple of weeks. I’m in the process of wrapping up a behind-the-scenes post for y’all sharing my amazing experience last week at QVC, but before we get to that, I feel like I owe you a long-overdue recipe. 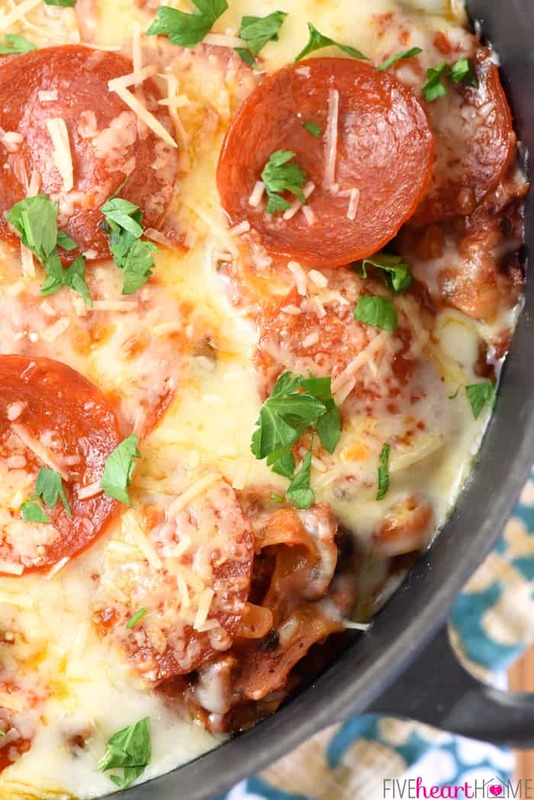 How does One-Pot Pizza Pasta Sound??? This dinner is, quite simply put, amazing. 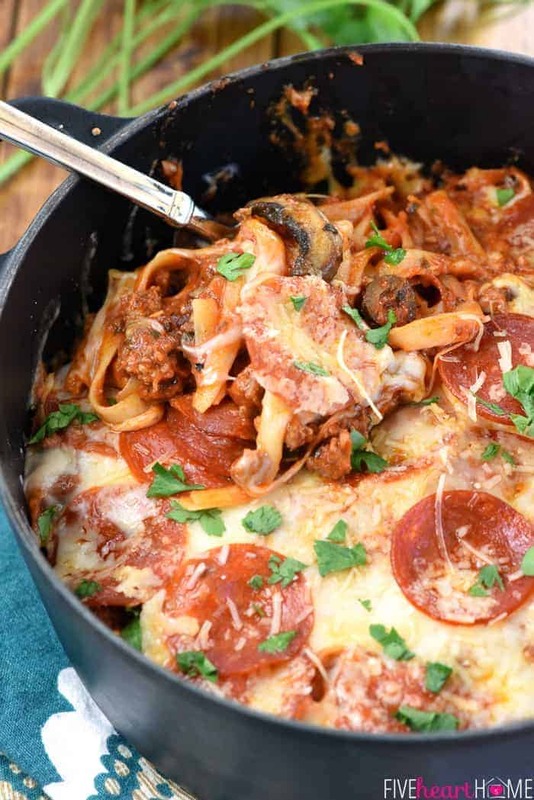 It basically takes your favorite pizza toppings and turns them into a mouthwatering pasta dinner. 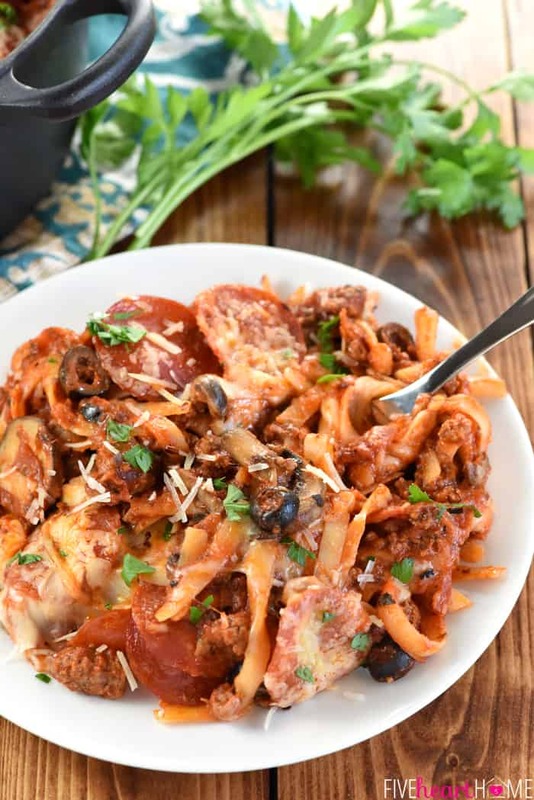 And everything — from the sautéed mushrooms to the fettuccine — gets cooked in the same pot! THREE CHEERS FOR LESS DISHES TO WASH…who’s with me? The last few times I’ve made spaghetti and meat sauce for dinner, I’ve cooked it all in one pot…which is totally brilliant because who wants to separately boil noodles and consequently have another big pot to clean? But my picky daughter still won’t eat regular ol’ spaghetti half the time, so I decided that perhaps I could entice her by adding some pizza elements (since she loooooves pizza) to our usual spaghetti dinner. 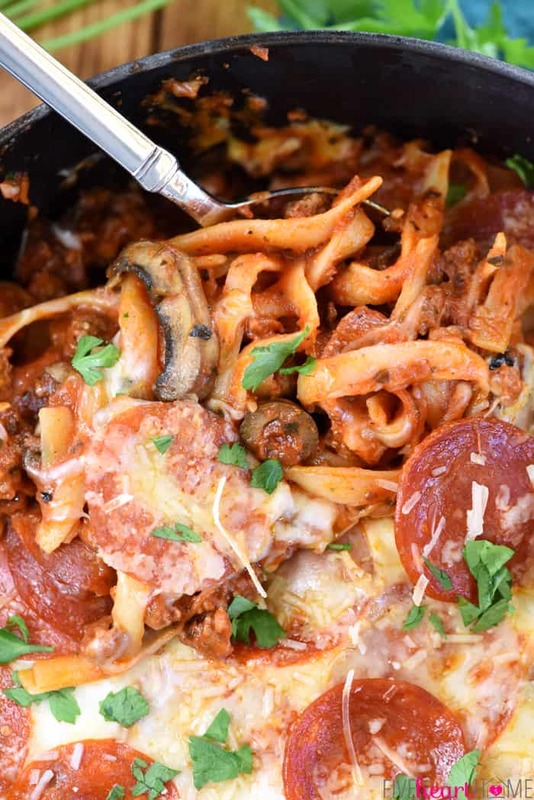 My family’s preferred pizza toppings happen to be sweet Italian sausage, pepperoni, mushrooms, and black olives (though certain family members do pick off certain toppings), so that’s what I chose to include in our One-Pot Pizza Pasta. However, if you like a Supreme Pizza, for example, you may sautée some onions and bell peppers along with your mushrooms. You can add a bit of heat by using spicy Italian sausage, or you can keep things nice and mild by swapping out seasoned ground beef for the sausage. You may even substitute Canadian bacon or ham for the pepperoni, and stir in some pineapple tidbits at the end, for a Hawaiian pizza twist. The possibilities are endless, so make this meal your own! 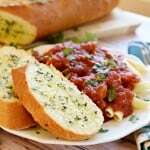 At first glance, the recipe appears to have a lot of ingredients, but that’s mostly attributed to the fact that you basically make a homemade pizza sauce using tomato purée plus various herbs and spices. So yes, it takes a couple of minutes to measure everything out, but I promise that the ultimate flavor is worth it! 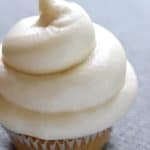 And although there are several steps to the recipe, those steps really couldn’t be any easier. Simply sautée the mushrooms in a big pot and then set them aside. In the same pot, brown the Italian sausage (or ground beef) along with a bit of chopped pepperoni. Then stir in your homemade pizza sauce, some beef broth, black olives (only if you like ’em), and dry fettuccine pasta. Simmer until the pasta is al dente. Then stir the mushrooms back in, top with shredded mozzarella, pepperoni slices, and a little bit of Parm, and broil for a few minutes until the cheese is bubbly. 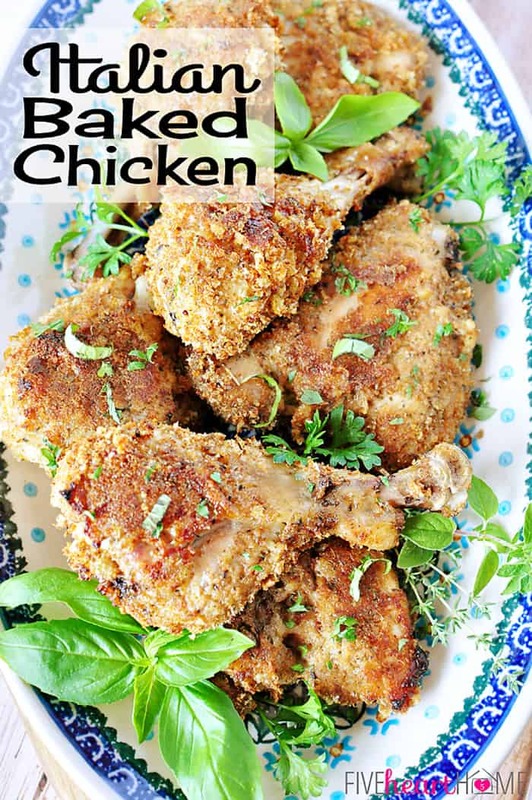 So don’t let the lengthy directions deceive you…this recipe is not difficult, it’s pretty quick to make, and it’s totally do-able for a weeknight! 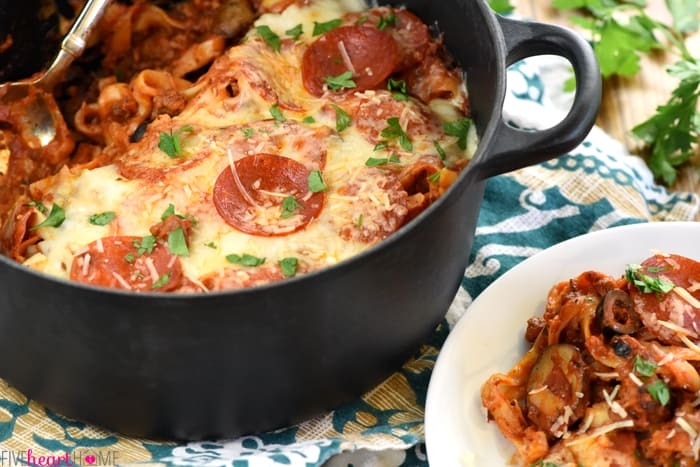 One-Pot Pizza Pasta is an easy, cheesy, comforting dinner recipe loaded with flavor thanks to all of your favorite pizza toppings...and as a bonus, everything gets cooked in the same pot! Set a large pot or Dutch oven over medium-high heat. Add oil and swirl to coat the pot. Add the mushrooms, sprinkle with salt and pepper, and cook, stirring occasionally, for 4 to 5 minutes, or until the mushrooms give off liquid and it completely evaporates. Add 1/2 tablespoon butter to the pot and stir and cook until the mushrooms are tender and browned, a couple minutes more. Remove the mushrooms to a bowl, reduce the heat to medium, add a few drops of extra-virgin olive oil to the pot, and saute the garlic for a minute or two until just fragrant and very light golden brown. Add the ground beef (or Italian sausage) and increase the heat to medium/medium high. Cook until no longer pink, breaking apart and stirring as the meat cooks. 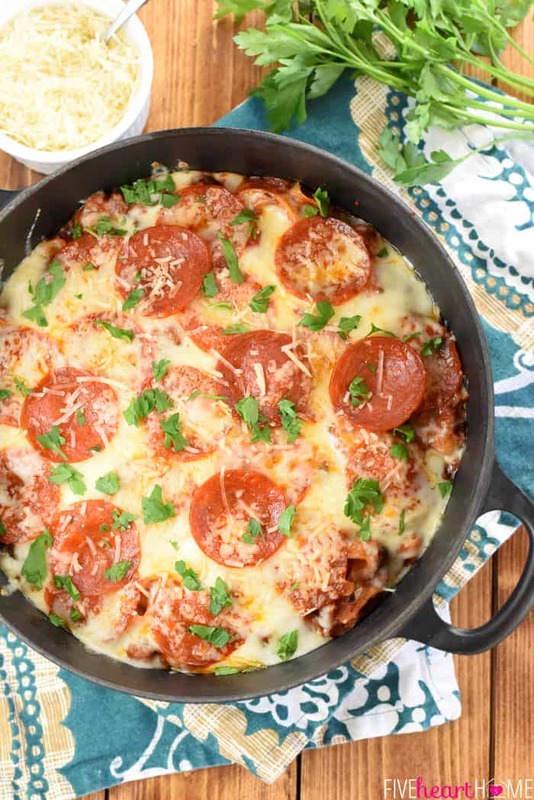 When the meat is almost done, stir in the chopped pepperoni and continue to cook until the meat is completely browned. Drain the grease from the pot and, if using ground beef, season to taste with salt and pepper (Italian sausage probably won’t need additional seasoning). Turn off the heat under the pot (to reduce splattering while adding remaining ingredients). To the pot of cooked beef/sausage, add the tomato purée, tomato paste, honey, dried basil, dried oregano, dried parsley, dried thyme, crushed fennel seeds, garlic powder, onion powder, 1 teaspoon salt, and crushed red pepper flakes. Pour in the beef broth and the black olives (if using) and stir to combine. Add the broken fettuccine to the pot and stir; push down until completely submerged in the sauce. Bring to a boil, stir, and then reduce to a simmer. Cover and cook for 10 to 12 minutes, stirring occasionally, until the pasta is al dente (lower the heat if the pasta is sticking and try to keep the pasta submerged in the sauce). If the liquid evaporates before the pasta is done, stir in an additional 1/2 cup beef broth. 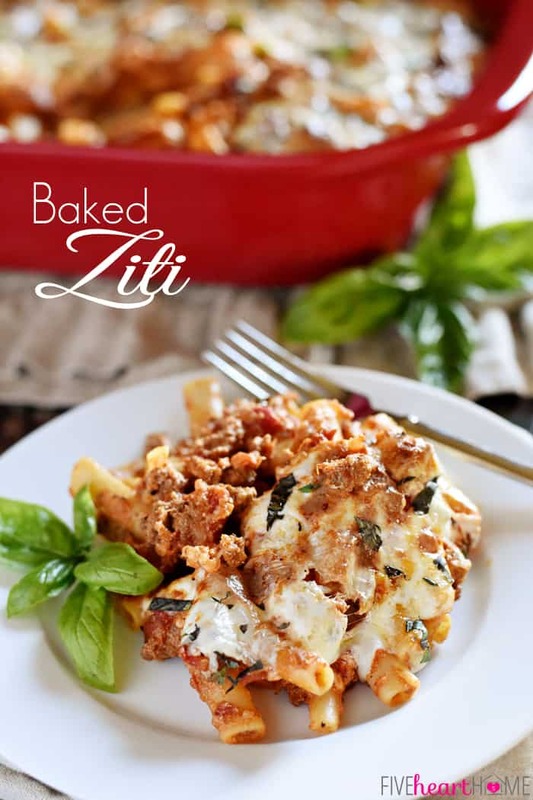 While the pasta is cooking, preheat the broiler to high. Once the pasta is done, stir the sautéed mushrooms into the pot and adjust the salt and pepper, to taste. Top with shredded mozzarella cheese, whole pepperoni slices, and Parmesan cheese. Broil for 2 to 4 minutes, watching the entire time, until the cheese is melted, bubbly, and just starting to brown around the edges. Garnish with fresh chopped parsley or a chiffonade of basil. I used half of a 4 ounce package of uncured pepperoni for this recipe. I counted out 30 slices as weighing 2 ounces, but this may vary depending on the size/thickness of the slices based on the type of pepperoni that you buy. 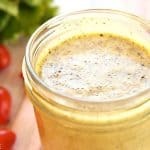 For this recipe, I use one 24-ounce glass jar of tomato pureé (sometimes labeled 'strained tomatoes,' depending on the brand). I buy my tomato products in glass jars or cans with BPA-free lining whenever possible. I really dislike black licorice, and while fennel seeds smell just like it, I promise that they won't make your pizza sauce taste like licorice. 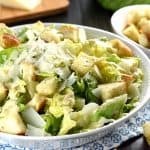 😉 Rather, fennel seeds contribute a very pizzeria-esque flavor to the sauce, and crushing them really brings out their flavor. You may crush the seeds using a mortar and pestle, or put them in a plastic baggie and gently crush them with the flat side of a meat mallet. Speaking of the fennel seeds, crush them before you proceed with the recipe. I also recommend measuring out all of the dried herbs and spices into a bowl before beginning. Once again, congrats on your cookbook-I know it’s a big accomplishment, and I’m proud for ya! This recipe sounds really good, thanks for sharing. I’m back in NJ after being in Texas for 9 months, and have a sweet new granddaughter to show for it! Can’t wait to see the cookbook! Take care, Deb How about those Aggies?? It was so much fun to meet you at the conference, and I am excited for you about the cookbook!! 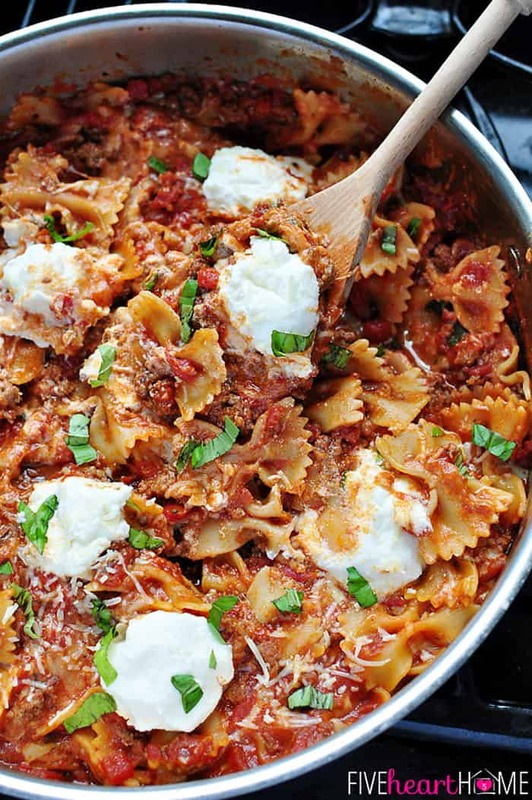 This pasta is right up my alley…love dinners like this! 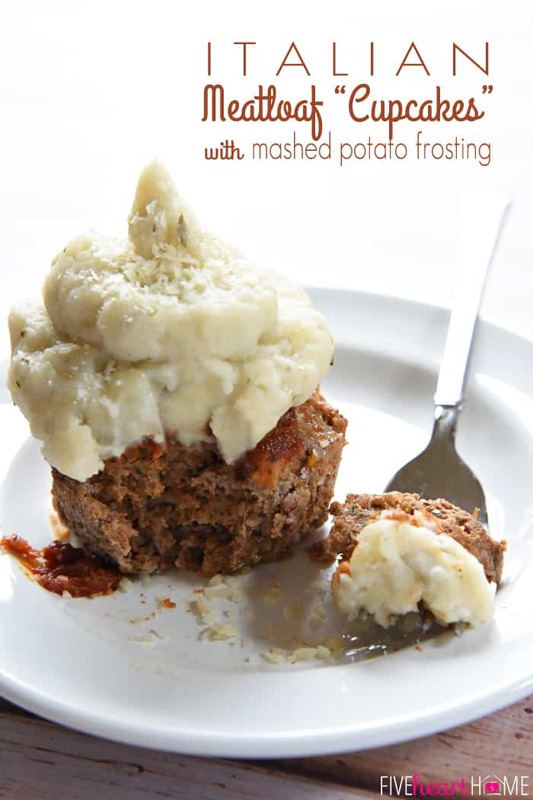 It’s the perfect comfort food!